The activities of Practical ministry are indispensable in the Faith Theological Seminary’s academic pursuit for the ministerial training. We have children’s clubs on every Saturday at various places. There are more than 400 children attending in 22 clubs. The department gives special training to the students to enable them to conduct clubs more effectively. We are able to impart the word of God to the minds of children through these clubs. Realizing the importance of reaching the young generation, this department gives emphasis to the campus ministry. 45 students are involved in this ministry. We do conduct prayer meetings for the youths once in a week in nearby seven colleges. Apart from the youth ministry the department also has the awareness programs for the teenagers of the schools and colleges. This year we have already conducted seven programs which deal with social issues like AIDS, Drugs, etc. We conduct weekend ministries such as open air meetings, church based house visiting etc. Tract distribution and personal evangelism are main activities done in the house visiting. Many students, including women students are involved in it. A number of individuals, families and churches of different places have been blessed through this ministry. The Practical Ministry department believes that the Christian ministers must be socially responsible and as a part of that responsibility we separate National holidays August 15th and January 26th to engage in social activities. 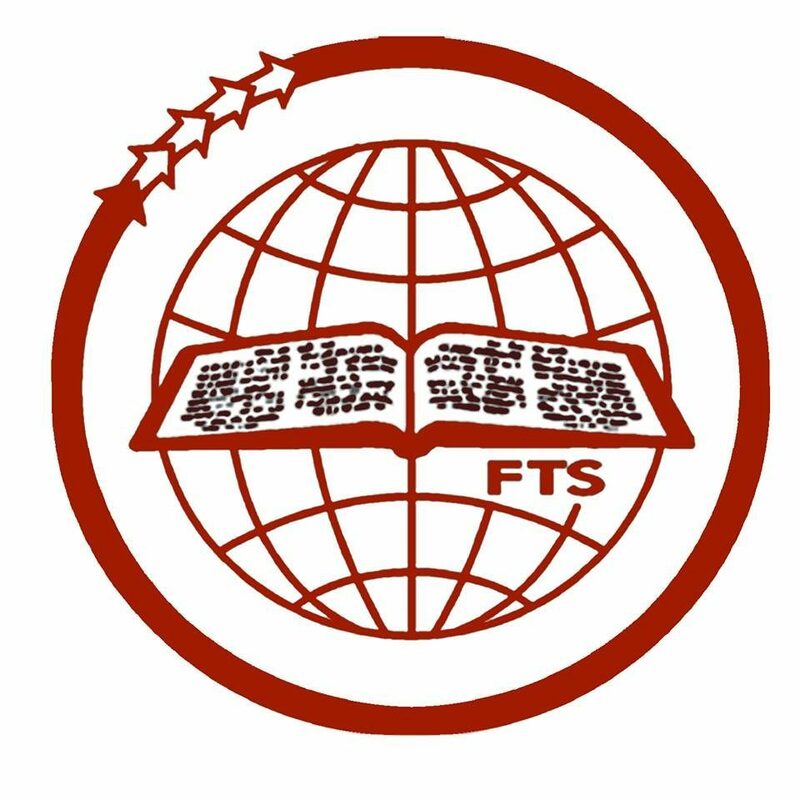 The department of practical ministry provides ample opportunities to all the students of FTS so that they will have practical experiences along with the academic excellence. It also helps the students to widen and strengthen their vision of ministry and re-dedicate for the ministry for which they are called and commissioned.